A special CBI court here has taken cognizance of the charge-sheet filed against India Cements in the quid pro quo investment case against Kadapa MP Y.S. 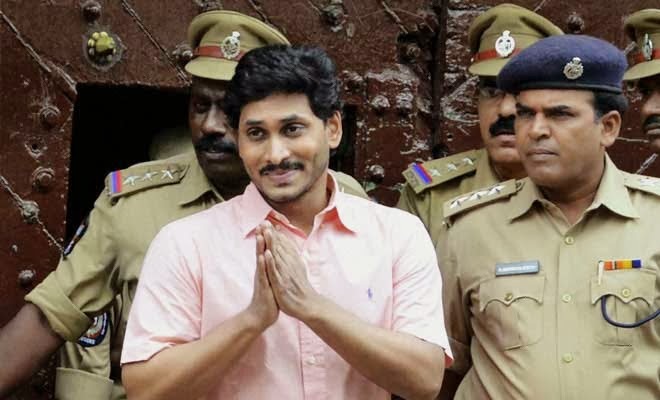 Jaganmohan Reddy and ordered that summons be issued to Jagan, the company vice-chairman and managing director N. Srinivasan and other accused to appear before it on November 1. The summons were also ordered to be served on the accused senior IAS officers: M. Samuel, Special Chief Secretary of Environment and Forest, and Adityanath Das, Principal Secretary of Irrigation. Jagan’s financial advisor V. Vijay Sai Reddy who was in jail was asked to be produced on prisoner’s transit warrant. Vijay Sai Reddy and an aide of Jagan, N. Sunil Reddy, on Wednesday, filed bail applications in the same court.